At MOT Bike Co we are all about the riding. We have bike gear, awesome clothing, helmets, bike parts and of course - bikes. We sell bikes and we also hire mountain bikes both in store and online. Our qualified and experienced bike mechanic is available six days a week to service and maintain bikes and keep you riding. 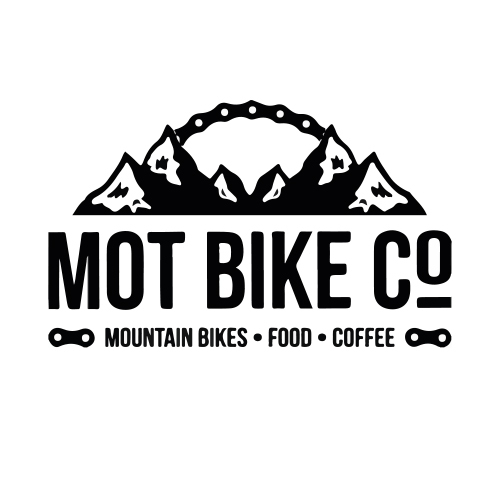 For more information check out our Workshop Services and Repairs, Yeti Cycles, Rentals, shop online for Apparel and Accessories and keep up to date with the latest tips and tricks from Morgan.